Chingly Hindap is a 34 y.o. single mother of 2 kids: 11, 1.5 y.o. Her mother will care for the children while she works overseas. She wants to work in HK to help support her mother and improve their home. She is 3/3 siblings in her family. She is a university graduate with a BS in Commerce/Banking. She speaks English well. 2016 - present: She is a housewife and mother. April 2012 - Nov 2015: She worked in Dubai as a domestic helper for a couple with 6 kids: 29, 27, 25, 20, 18, 9 y.o. Her duties focused on cleaning the room/suite of the madam/sir and the 3rd child. The family had 12 helpers. She finished her contract. April 2009 - April 2011: She worked in Oman as a domestic helper for a single mother with 4 kids: 11, 8, 9, 5 y.o. Her duties included childcare, housework, laundry, ironing, cooking. The family had 2 helpers who shared the work equally. She finished her contract. April 11, 2019 by Swannie Yeung. 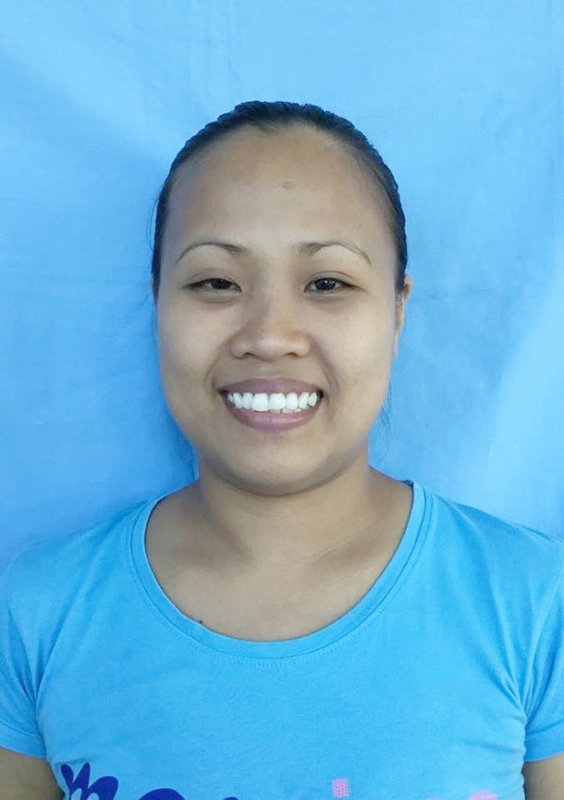 Joyce Canelas is a 29 year old single mother of 2 kids: 11b, 8g. 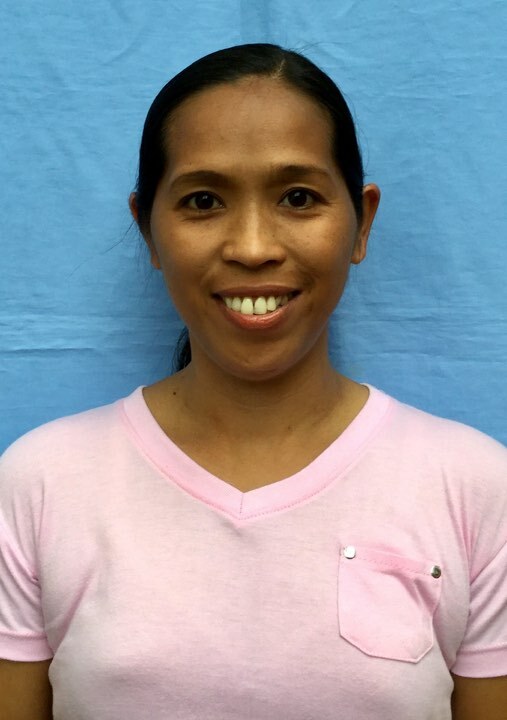 Her mother cares for the kids so that Joyce can work overseas to support the family. She is 2/3 siblings. She has a twin sister. Aug 2016 - Sep 2018: She worked as a domestic helper in Kuwait for a working couple (gov worker and dr) with 3 kids: 18, 17, 14 y.o. Her duties included cooking, laundry, ironing, car wash, housework, and cooking. They had another helper who was the main cook. She finished her contract. Before going to Kuwait she worked as a sewer in the Philippines. 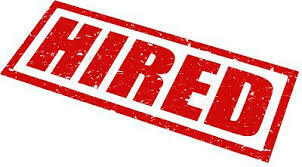 Tagged with Arrow Employment Services Domestic Helper, Middle East OFW. April 10, 2019 by Swannie Yeung. Rennes Sanipa is a 28 y.o. single woman. Her father has passed away and she is the youngest of six siblings. Because she is single she is the breadwinner and main support of her mother. She has completed 2 years of university studying computer studies and speaks English well. June 2014 - Dec 2018: She worked in Saudi Arabia for an elderly couple and their 20 y.o. daughter. Her duties focused on cleaning, laundry, ironing, preparing breakfast, lunch and dinner. The house had 8 rooms and she was the only helper, but some of the rooms were seldom used. She finished 2 contracts. 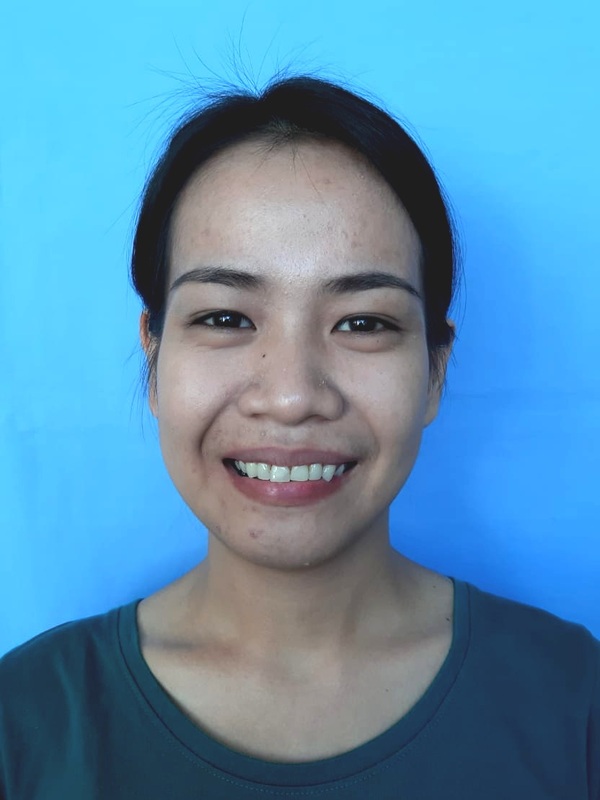 Before going to Saudi she worked in an electronics factory in Cavite, Philippines. Newborns: Her employer's daughter stayed with them for a month after giving birth to a baby boy. During that time Rennes cared for the baby on a daily basis, changing diapers, and dressing the baby. Sharon Cuaresma is a 37 y.o. married mother of 4 children ages 16,15,13,10. She wants to work in HK to have a higher salary to support her family. She has 1 brother and 2 sisters. She is 3/4 siblings. 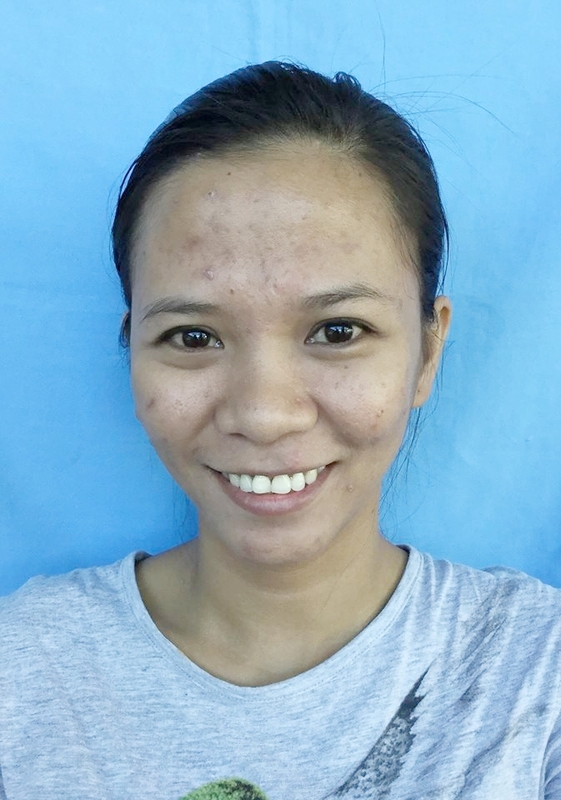 Oct 2016 - Dec 2018: She worked in Qatar as a domestic helper for a couple with 2 kids: 3g, 5b. Her duties focused on caring for the children, doing the housework, laundry, ironing and car wash. The family had 3 helpers: One of them did housework, the other cooking, and Sharon focused mostly on the children. She finished her contract. 2011 -2014: She worked as domestic helper in Malaysia for a Chinese couple with 2 kids: 4 months and 3 y.o. girls. Her duties focused on caring for the children, housework, laundry, ironing, car washing, caring for 1 small dog, and assisting with the cooking. The madam worked but still did quite a bit of the cooking. She was the only helper and finished her contract. Tagged with Malaysia, Middle East OFW. 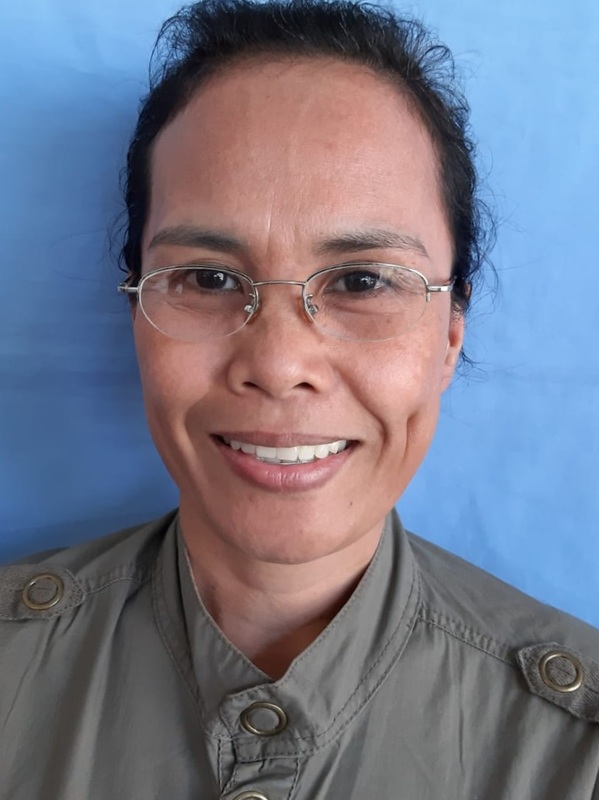 Edlyn Elanon is a 39 y.o. married mother of 3 kids: 15, 10, 8 y.o. She wants to work in HK to earn a bigger salary for the future of her children. Her husband works as a farmer. Her husband has been caring for the children while she worked abroad. She has 1 brother only. Edlyn is a high school graduate and speaks English well. Sep 2013 - Aug 2018: She worked in Kuwait for 1 employer: a working couple with newborn baby boy. Her duties focused on infant care, housework, laundry, ironing, and some cooking, and car wash. She was the only helper and stayed with the family for 5 years.. Tagged with Middle East OFW, newborn care. Ginalyn Delphin is a 38 y.o. single mother of an 11 y.o. son. Her mother takes care of her child so that she can work overseas. She has 4 brothers and 1 sister. She is 5/6 siblings. She wants to work in HK to support her son’s education and to support her mother and sister. Jan 2017 - Jan 28, 2019: She worked in Saudi Arabia for a grandmother, madam, 2 adult sons, and 8 y.o. daughter. She cared for the 85 y.o. grandmother who was bedridden, changing her diapers, giving her maintenance medicine, bathing her etc. She did the housework, laundry, ironing, and assisted madam with the cooking. She was the only helper and finished her contract. March 29, 2019 by Allan Smith. Alpha Gansoen is a 31 y.o. single woman with 5 sisters and 4 brothers. She is 10/10 siblings. She wants to work in HK to save money for her future. She completed a 4 year university course in agriculture and speaks English well. Dec 2016 - Jan 2018: She worked in Dubai as a cleaner for City Maids Cleaning Company. She cleaned residential homes and offices. In private homes they also did laundry and ironing. She finished her contract. Nov 2012 - Feb 2016: She worked in Qatar as a cleaner for Qatar Maid Services. She cleaned residential homes and offices. She finished her contract. Before going to Qatar she helped her brother take care of his 3 y.o. son. She was the main caregiver for him from age 3 -6 y.o. She also did housework, laundry, ironing, and cooking. She cared a dog and a cat. Ma. 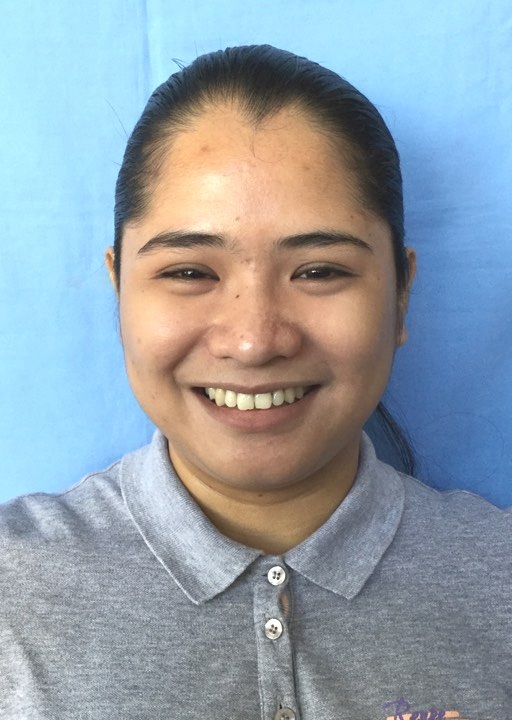 Concepcion Dela Fuente is a 27 y.o. single woman (5/5 siblings) who wants to work in HK to earn a living for herself and to help her family. 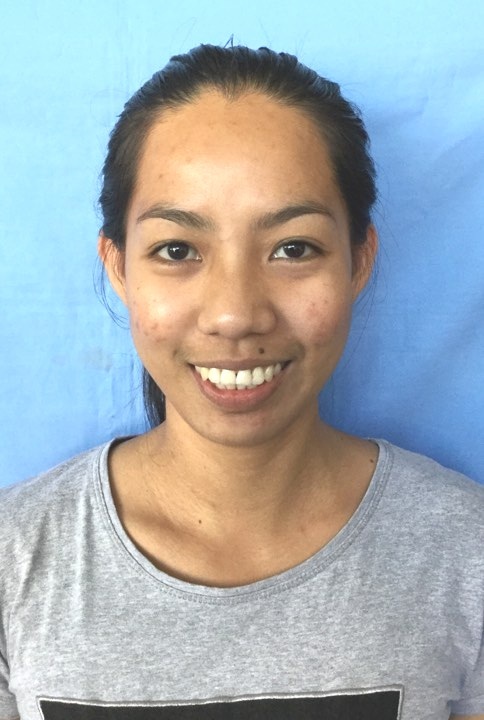 She completed a 2 year vocational course in Computer Secretarial and speaks English well. June 2018 to the present: She is working as factory worker for a motorcycle helmet factory. March 2015 - Jan 2018: She worked in Saudi Arabia as a caregiver for a 7 y.o. boy who was born with birth defects in his intestinal system and could not speak. The child wore diapers, and she changed his diapers, bathed his wound, prepared his meals, helped him bath, etc. She also washed his clothes. The family of 7 (couple with 5 kids) had 3 helpers: 1 from Kenya and 1 from Ethiopia, along with Maricon. The other helpers cleaned the house and cooked. She finished her contract. March 13, 2019 by Allan Smith. Emma Gumiran is a 28 y.o. single woman who has 1 brother and 5 sisters. She is 4/6 siblings. She wants to work in HK to support her family. Her mother died after giving birth to her youngest sister. Emma was 18 y.o. and had to help care for her 1 month old baby sister. Her older sister who was married was main caregiver and Emma was the assistant. She has a BS in HRM and speaks English well. April 2015 - Nov 2017: She worked as domestic helper in Saudi Arabia for a couple with 2 kids: newborn, 2 years old. Her duties focused on being a personal maid to the Prince and his wife, and assisting the nurse who cared for the babies. Her work day was 10 a.m. to 3 a.m. She would prepare breakfast for the prince and princess, do the laundry, cleaned and helped with the children. They had a driver, a nurse for the children, and Emma to do the housework, laundry and cooking. She finished her contract. March 7, 2019 by Swannie Yeung. Melchazer Sarte is a 28 y.o. single woman with 6 sisters and 2 brothers, and is 7/8 siblings. She wants to work in HK because it is near to the Philippines. 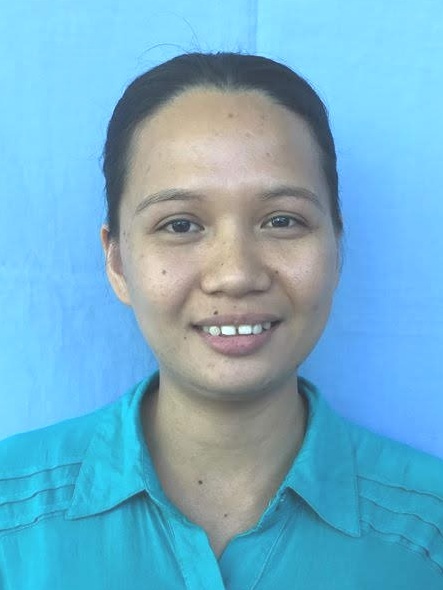 She has completed a vocational degree in IT and speaks English well. 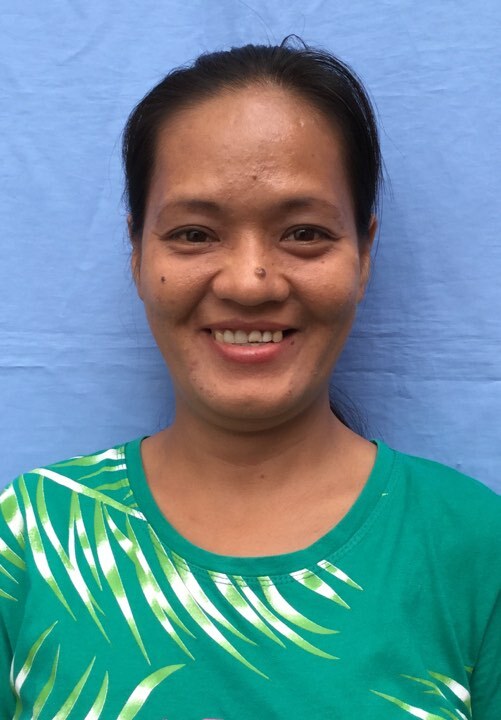 Nov 2016 - Nov 2018: She worked in Kuwait as domestic helper she worked for a two couples: an elder couple, their adult daughter, and their daughter and son-in-law. Her duties focused on cooking, housework, laundry, ironing. She finished the contract. They had another helper who shared the load equally. Nov 2015 - Oct 2016: She worked in Kuwait for a couple with triplet. Her duties included infant care, feeding, changing, bathing the children. She focused exclusively for babies while 2 other helpers did the housework, etc. There were 3 nannies - one for each baby. When one of the helpers allowed a baby to play unsupervised, the baby fell down and cried. The madam blamed all the helpers and terminated them. February 11, 2019 by Allan Smith. Cecille Bantillo is a 38 y.o. married mother of 3 girls: 19, 18, 16 yrs old. She wants to work in HK to earn money for her daughter's education. 2 of them are in university. Her husband works as construction worker. She is 2/3 kids. She is a high school graduate and speaks average English. Oct 2016 - Oct 24, 2018: She worked in Kuwait for a couple with 2 kids: 2 y.o. b, 3 months old girl. When she started the boy was only 1 week old. Her duties focused on cleaning the house and caring for the newborn baby boy. The madam worked as a teacher. Before she left, her madam gave birth to her 2nd child. The family had another helper who did the cooking. Extended family with their own helper lived on the 2nd floor, so there were 3 helpers in the home. She finished her contract. February 8, 2019 by Allan Smith. Melanie Singguipen is a 26 y.o. single woman (8/8 siblings) who wants to work in HK to earn a bigger salary to help support her nieces/nephews. She graduated from university BS in office administration and speaks English well. 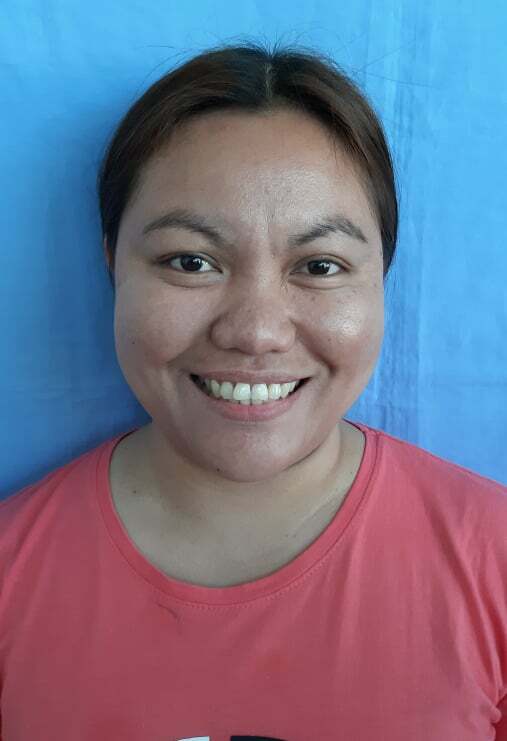 March 2015 - Feb 2018: She worked in Jordan (Middle East) as a domestic helper for a couple with 3 adult kids. Her duties included housework, laundry, ironing, preparing meals. Sometimes popo stayed with them, and during those times Melanie would attend her as she had difficulty walking unassisted. She was only helper and finished her contract. The family had 1 cat. She sometimes washed the cars. Elderly: She cared for her grandmother when she was bedridden. She changed her, bathed her, and helped her dress everyday for 1 year (when Melanie was in High School). July 18, 2018 by Swannie Yeung.